If you’ve ever purchased a set of tires for your car, you’ll know that there are many different tread patterns and designs to choose from. Tread patterns are like the toes of your vehicle. ?They are moulded into the tire during the curing process and influence the overall performance of your vehicle. Different patterns impact performance in various?ways and are suited to different climates, surfaces and driving styles. Be Tire Smart Canada is here to help you tread wisely as you navigate the world of tire treads. Summer design: Summer tread patterns provide traction on wet and dry roads but are not suited for below freezing temperatures, snow and ice. Higher performance patterns will have wide grooves between the tread blocks to prevent hydroplaning in water at high speeds. More standard performance tires will feature additional traction edges and thinner grooves for greater grip. All-Season design: All-Season tread patterns provide traction on wet, dry and light snow conditions. All-Season designs are used in tires across all passenger, performance and light truck / SUV vehicle types. All-Season tires are often identified with a large “M+S, M&S OR M/S” marking on the sidewall, regardless of brand. This means they meet the standard of the Rubber Association of Canada (RAC). Standard All-Season tires don’t perform the same as certified Winter tires and should be used to replace Winter tires. handling on all winter road conditions (ice-covered, snow-covered, wet roads, and even dry pavement) over other all-season designs by using different construction elements, rubber compounds and materials to meet the performance-based criteria of the RAC. Various jurisdictions in Canada and the United States can also have different laws around Winter tires and other products. The?Alpine Symbol: Certified winter tires are always marked with the Three-Peak Mountain Snowflake Symbol (also known as the Alpine Symbol), located somewhere on the sidewall of the tire. This marking distinguishes winter tires from summer or all-season tires. Wear Bars: All tires manufactured with a “wear bar” that tells you when the tire must be replaced. You can also check the wear of your treads by using a dime! Just place a dime in the tread of the tire, mast pointing down. If the tread doesn’t meet the top of the mast, it’s time to replace your tires! It’s important to remember to choose the best set of tires to meet your local driving needs. 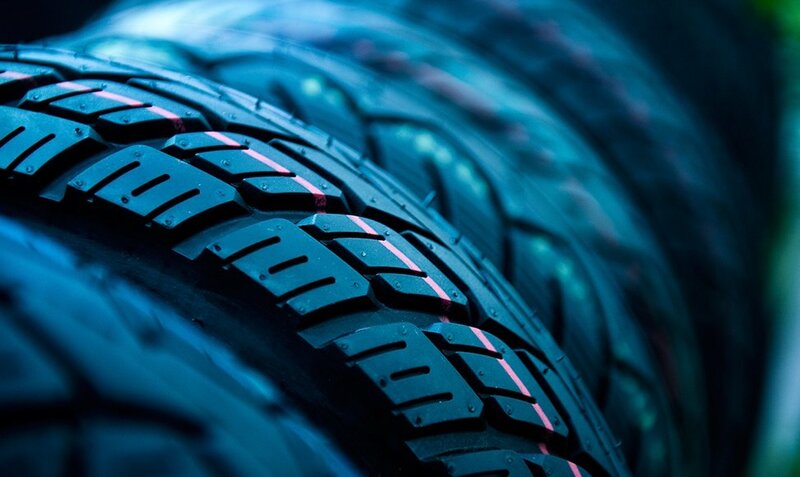 Check this post for more tire shopping tips and consult your local tire specialist for more information about choosing tires that are right for you.